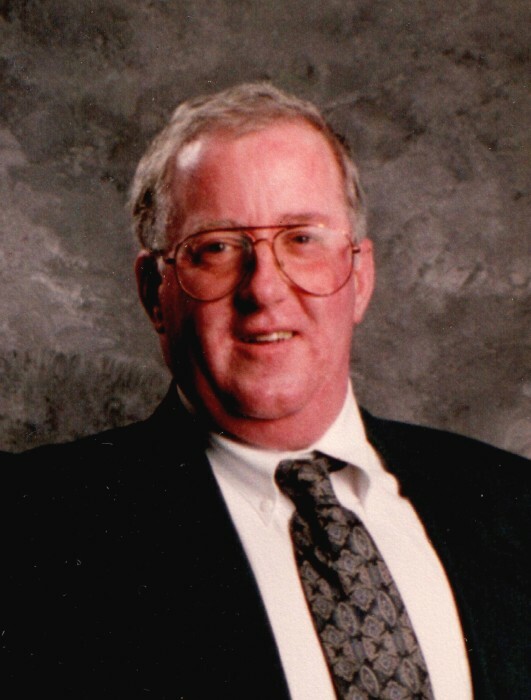 Of Waukesha, passed away peacefully, surrounded by his loving wife and family at Angel's Grace at the age of 74 years. Bob graduated from Waukesha South High School and attended Fullerton College in Southern California. After returning to Wisconsin he completed an apprenticeship at Falk Corporation of 4 years and then he immediately was drafted into the U.S. Army. He proudly served in the 9th Infantry and the 101st Airborne Ground Division in Heavy Mortars. He was one of the first invading troops in Cambodia. Sadly enough from his time in the military, Bob returned with a condition called Agent Orange. In 1970, he resumed his journeyman position for Falk Corp. until his retirement after more than 35 years of service. He was an avid tennis player playing at Lake Country with his dear friend and tennis partner, Abe Greeman. Every Sunday morning, Bob enjoyed playing tennis with their dear friends, Sharon and Jerry Wright. Bob was a member of Toastmaster's in Milwaukee, volunteer for the Interfaith Caregiving Network (Eras) and volunteer for Waukesha Memorial Hospital. He loved woodworking, reading and especially shared a love with Cynthia for all of the rescue dogs. Of all things Bob enjoyed, he was most happy when he spent time with Cynthia. Bob will be deeply missed by his loving wife of 51 years, Cynthia (nee Vincent); his brother, Donald (Rosemarie) Deatrick of Ann Arbor, MI; special sisters-in-law, Gladys Deatrick of TN; Linda Deatrick of CA; Lynn (John) Staub of AZ; brothers-in-law, Michael Vincent of Wales, Frank McDonald of Eagle River, WI; special nieces and nephews, Christine Vincent of MN, Eric (Kari) Vincent of Jackson, WI, Jennelle Staub of AZ, Jaclyn (Kevin) Sprague of CA; great nephews, Nolan and Brady Vincent. The special loving children in his life, T.J. and Kristine Kelm and their family; four legged family, Sadie and Buddy; many other nieces and nephews, relatives and friends. Bob was preceded in death by brothers and sisters, Jim, Charles, Paul, Shirley Brown, IdaMae Stawasz, Ruth Butz, Dorothy Mattert, Lillian "Madge" McDonald. The visitation for Bob will be held on Saturday, July 21, 2018 at the Becker Ritter Funeral Home from 8:30 AM until the time of service at 10:30 AM. Interment will be held at 12:30 PM at Prairie Home Cemetery, Waukesha, WI (Please meet in front of the cemetery office). In lieu of flowers, donations to Angel's Wish (161 Horizon Drive, Suite 106, Verona, WI), Humane Animal Welfare Society (H.A.W.S. at 701 Northview Rd, Waukesha, WI) and Stars and Stripes Honor Flight (P.O. Box 867, Menomonee Falls, WI) would be appreciated.